The 2018 BMW 6 Series Convertible from Lauderdale BMW in Fort Lauderdale, FL, serving Aventura and Hallandale, is a stunning car for the driver who loves the journey. With a fully-automatic, all-season top that lowers up to 25 mph, you can embrace open-air freedom and the thrill of exploration. Modern features enhance your ride, including LED lighting for traveling after dark and integral active steering for greater handling behind the wheel. Fuel your adventures with the 3.0L TwinPower turbo engine with 315 horsepower for impressive acceleration. 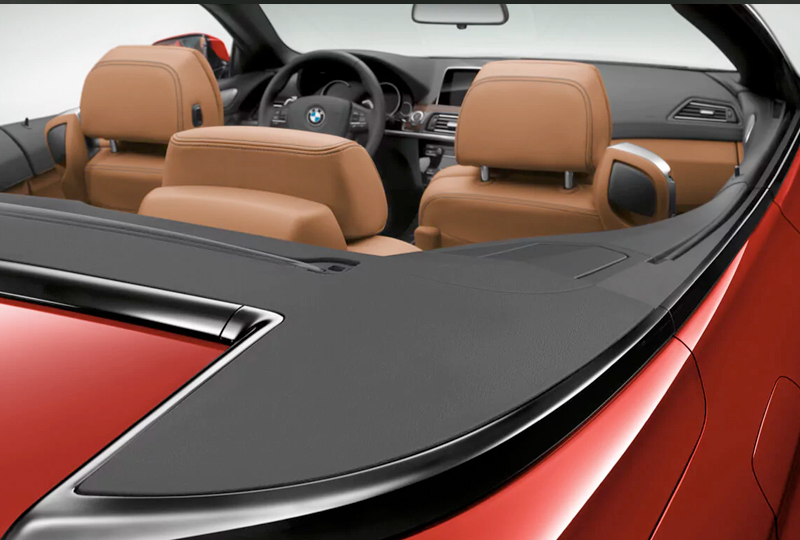 Settle into your interior that features cozy, leather-trimmed upholstery and a variety of technological systems to keep you entertained. Sync your smartphone to Apple CarPlay or Android Auto to experience your favorite mobile apps on the touchscreen display. Fully engage with your audio using the HiFi sound system with multiple speakers and a 205-watt digital amplifier. Discover new destinations with BMW navigation, and keep your mobile device ready to capture the moment with Wi-Fi and wireless charging. 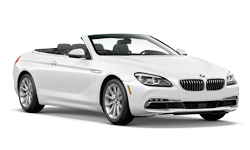 It's a great day to buy a new 2018 BMW 6 Series Convertible! We have a huge 2018 inventory and great financing options to get you the best deal. Take your test drive with Lauderdale BMW by visiting our showroom located at 1441 South Federal Highway, Fort Lauderdale, FL. Drive home the 2018 BMW 6 Series Convertible of your dreams! Push Your Senses To The Limit. 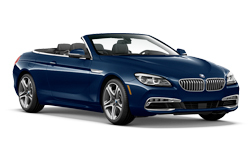 With flowing lines and an interior tailored to the driver, the new BMW 6 Series Convertible is designed from the ground up to have the top down. It's more than simply full sensory immersion, it's hands-in-the-air liberation, perfectly expressed. Zero To Sky In 19 Seconds. 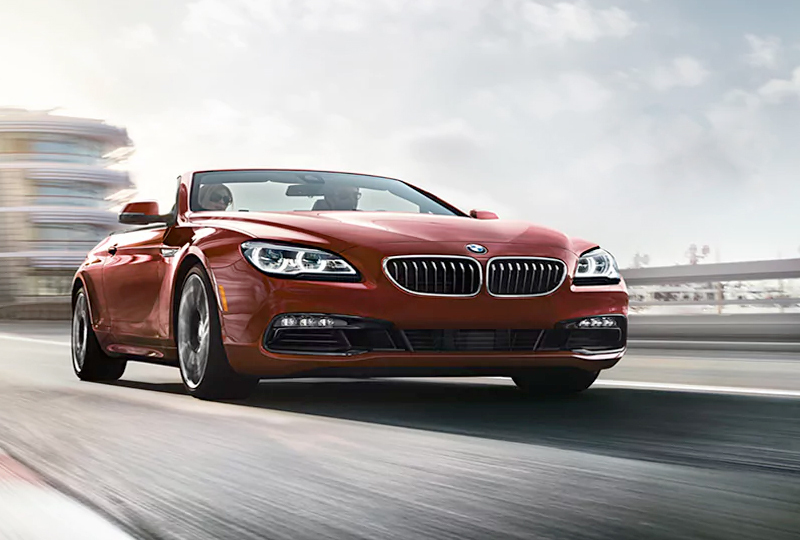 Even when you're driving up to 25 mph, the fully automatic all-season soft top of the new BMW 6 Series Convertible can open in 19 seconds and close in 24. Finally, a top that can live in the moment. Take In The Sun. Not The Heat. 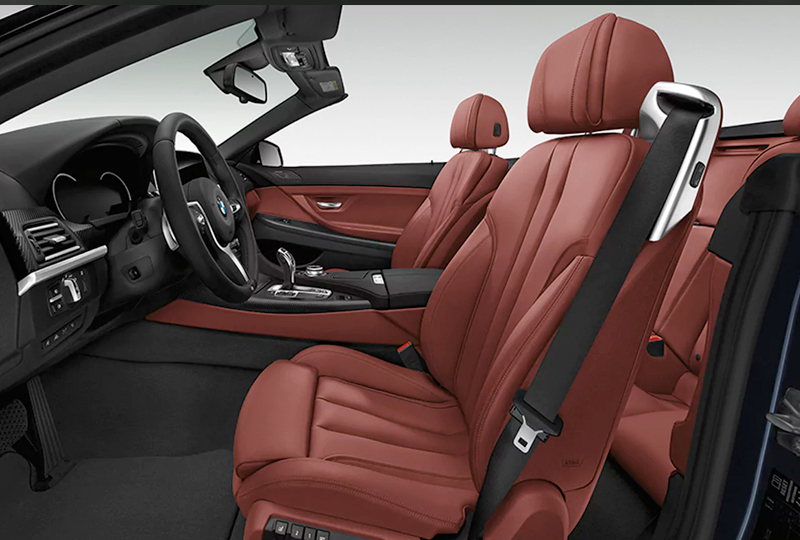 BMW SunReflective Technology uses a special reflective pigment to keep your steering wheel and optional Nappa Leather upholstery cool, even in direct sunlight. It's nice to have seats that think ahead. 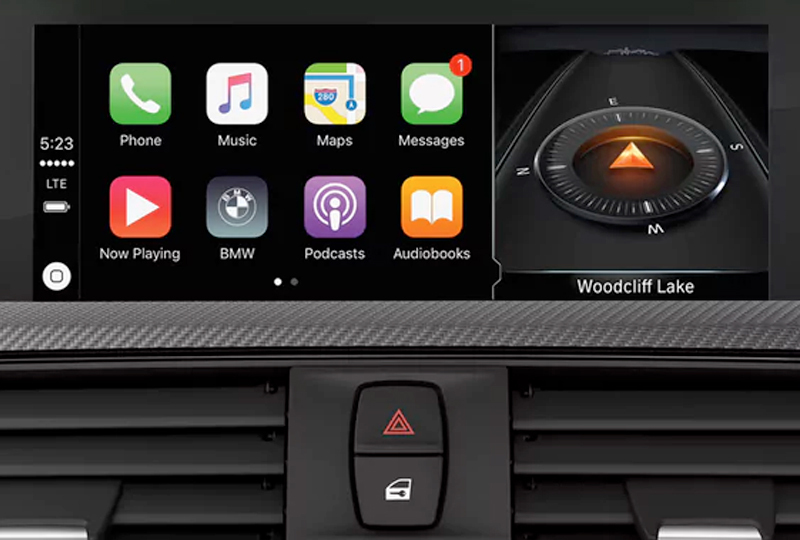 iDrive 6.0 identifies natural speech patterns and displays live content on an intuitive interface, giving you the information need at a speed more fitting for a BMW.